Have you signed up yet for the Chesapeake Tree Canopy Network newsletter? The Chesapeake Tree Canopy Network newsletter features the most current going-ons, resources, and best management practices related to tree canopy in the Chesapeake Bay Watershed. We promise not to clog your inbox- you’ll receive a new, specially curated newsletter from us every couple of months. 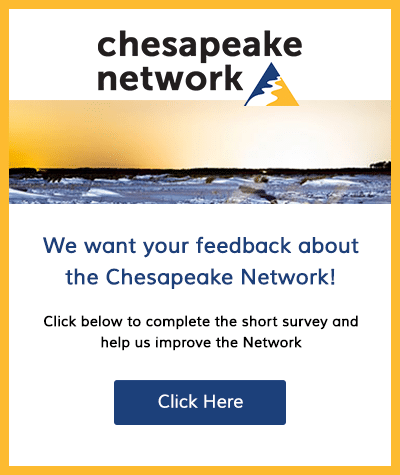 The newsletter sign-up is separate from your membership to the Chesapeake Tree Canopy Network group here on the Chesapeake Network. 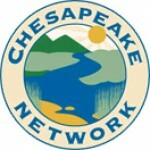 Please sign-up for the newsletter on the Chesapeake Tree Canopy Network website: http://chesapeaketrees.net/. You will not receive the newsletter if you do not sign-up on the website. If you’d like to receive our upcoming newsletter, sign-up before this Friday (4/28)! Sign-up for the newsletter on the homepage or on the Sign-Up page.